Enhance your personal brand online, network with others in your industry and connect with leaders. 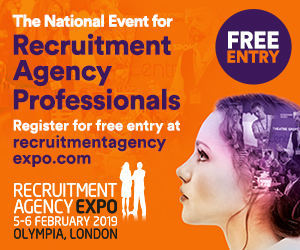 The Recruitment Agency Expo returns to London Olympia in February 2019, so make sure you register today to be part of it! 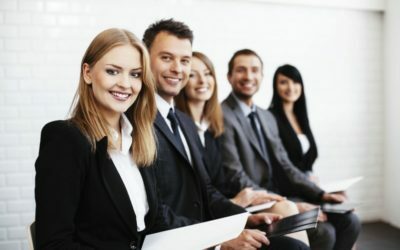 The brand new conference programme will bring together the latest thought leadership, practical peer-to-peer learning and inspirational stories from established business leaders, so that the leadership of new and established Recruitment Agencies can grow and transform their business, based on best practice. For FREE entry to the exhibition and conference, simply register now by visiting here. 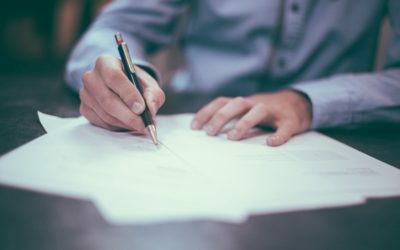 By clicking 'Subscribe', you agree to receive email newsletters containing the latest news and advice from the Simply Sales Jobs blog.